Vengeance is tiring work. 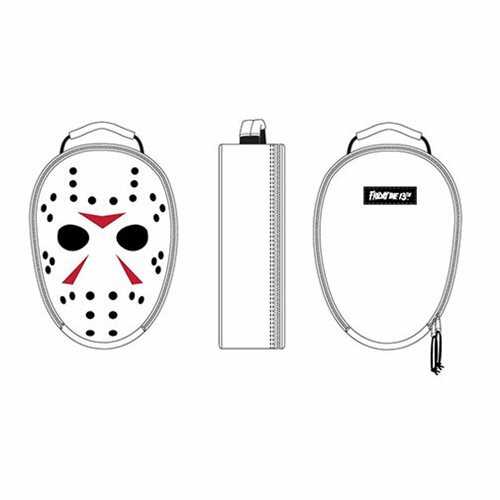 Stay fueled with well balanced meals and snacks with this Friday The 13th Jason Mask Lunch Box. This insulated lunch box includes a zip closure and a top handle for easy carrying. It measures approximately 11-inches tall x 8-inches wide x 3 1/2-inches long.